Products | Tribes Distribution Inc.
1 (844) 546-2994 or email at Products@TribesDistribution.ca. 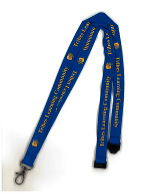 Due to the weak Canadian dollar, we had to increase the price of Reaching All. 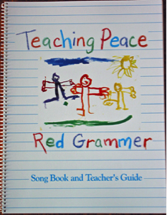 We have many other books in stock, and those prices have remained the same. 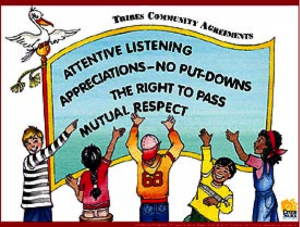 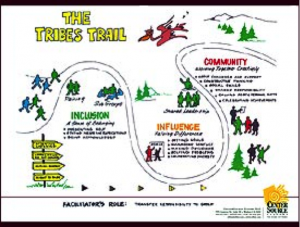 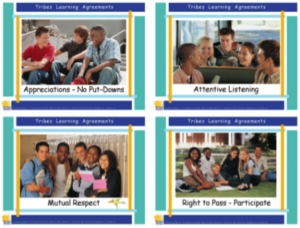 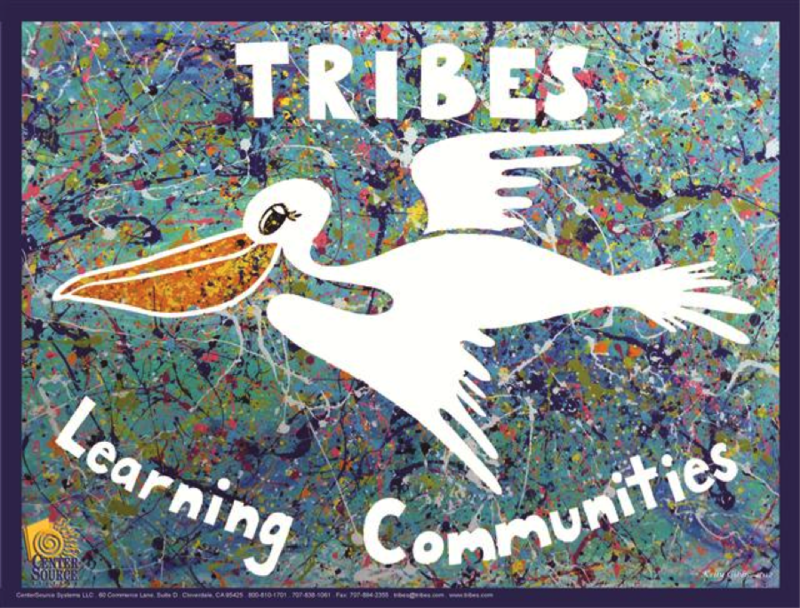 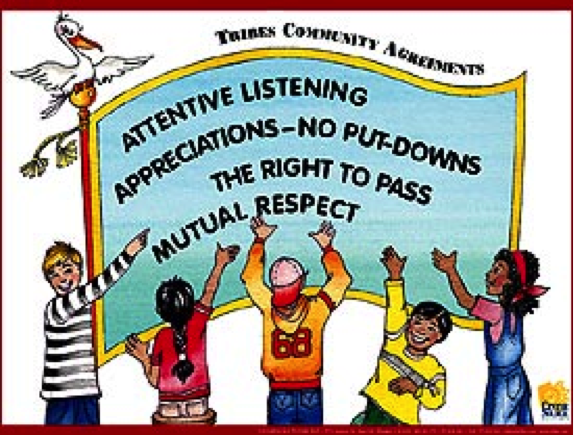 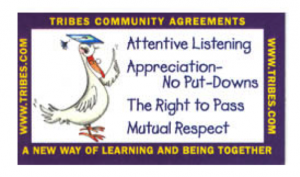 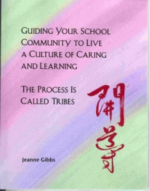 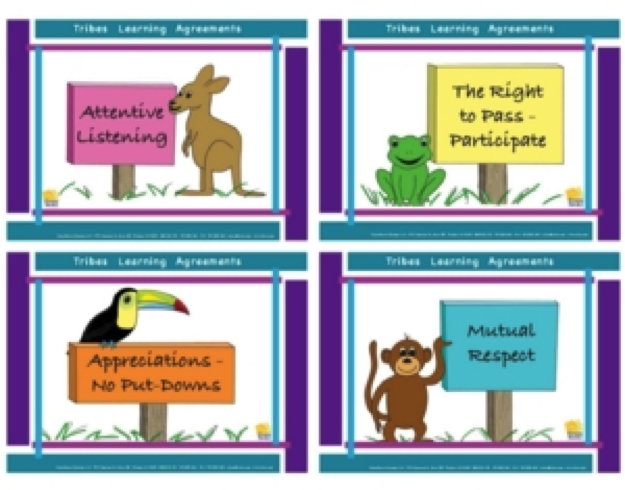 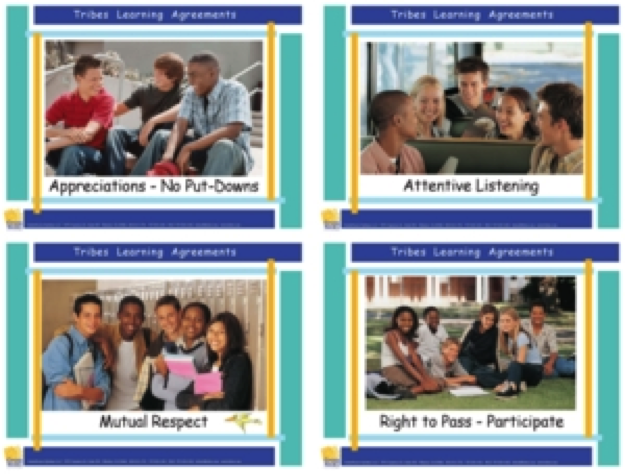 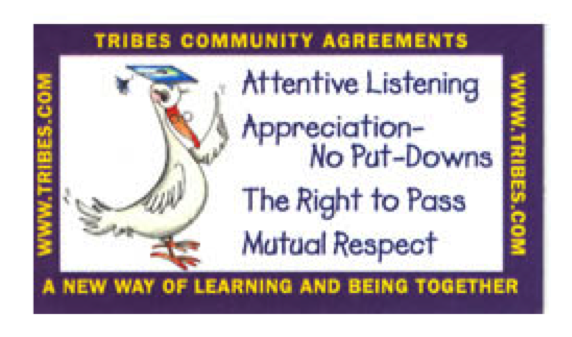 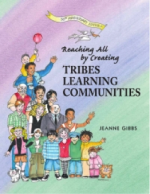 Learning in a Caring Culture Called Tribes motivates and supports middle level schools to make adolescents’ developmental growth and learning needs – during this most critical stage of their lives – the over-riding focus of the whole school community. 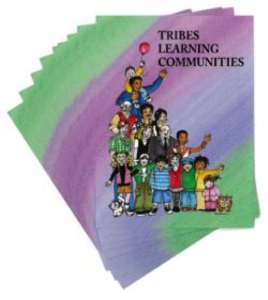 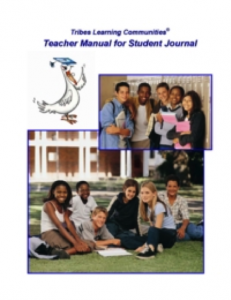 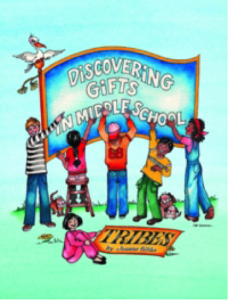 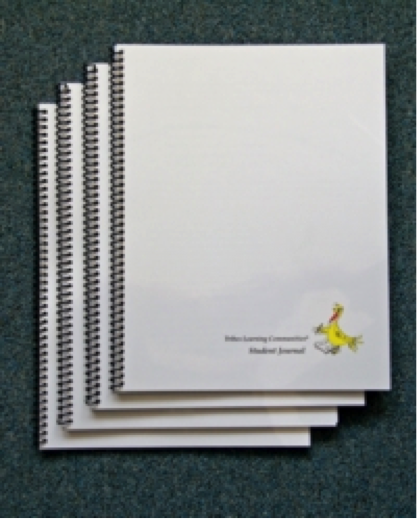 The author and her colleagues present a lively synthesis of a wealth of research studies and effective practices which underlie the Tribes Learning Community developmental approach for middle level students and their schools. 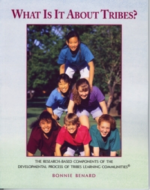 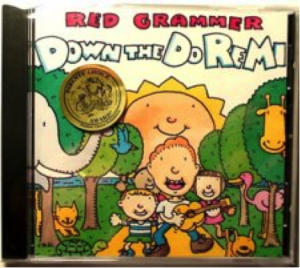 The synthesis draws upon relevant literature on cognitive theory, human resilience, multiple intelligences, democratic classroom management, cooperative learning, constructivism, social-emotional learning, multicultural-gender equity, reflective practice and authentic assessment. Jeanne Gibbs & Teri Ushijima, Ed.D. 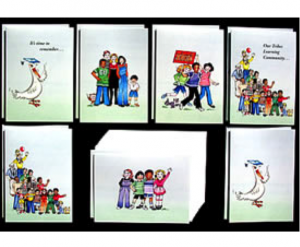 This desktop card file is filled with 101 energizers on 4″ x 6″ cards, ready for you to pull as needed. 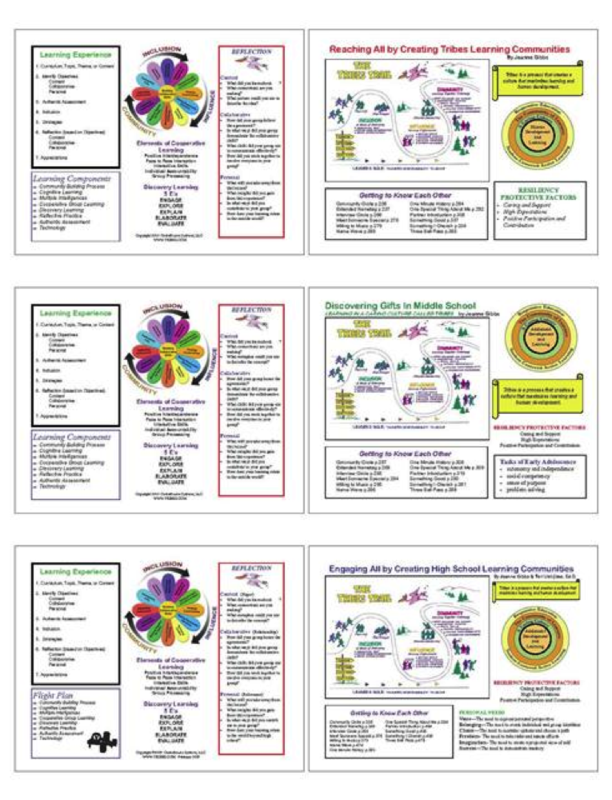 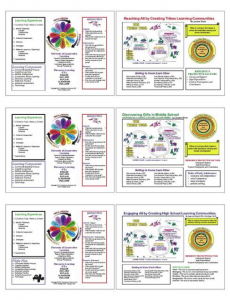 Each card is has a step by step description of the activity for use with your classroom as well as room to write your own notes on the back. 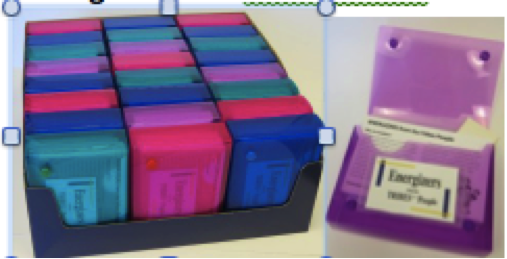 The design of the cards and the container are to make the information close at hand and easy to search when that lull hits the room. 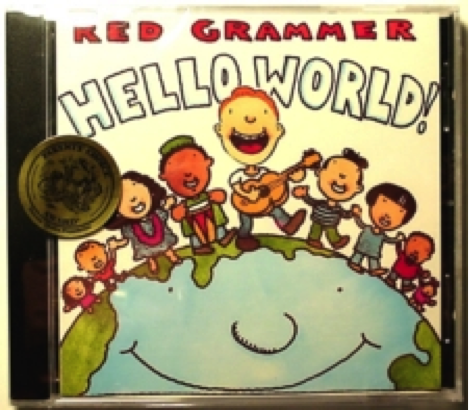 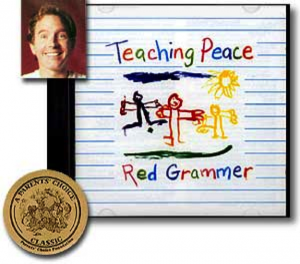 All of our most popular videos are contained on this one DVD.